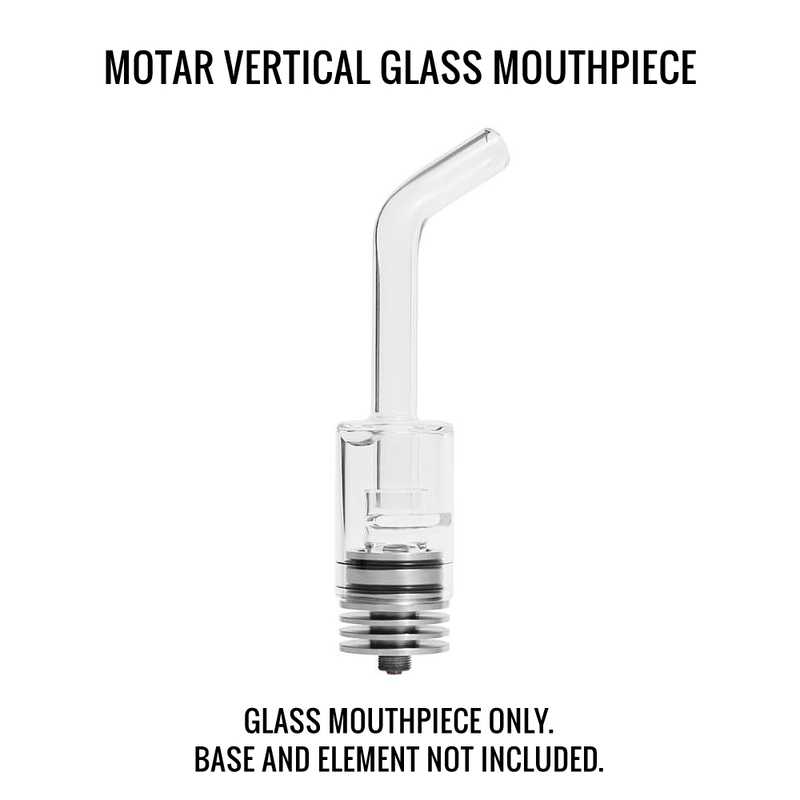 The Motar Vertical Mouthpiece will completely change how your Motar performs with a new airflow carb system and redesigned vapor path for a smoother vapor. 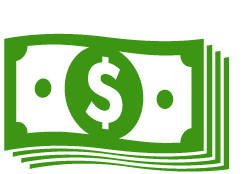 It is a 100% authentic Longmada brand part sourced directly from the manufacturer so compatibility is guaranteed. Installing it is quick and easy, it uses the same O-ring connection as your original mouthpiece. Longmada moved the airflow carb system from the top to the side of the device. This results in greater control during your sessions and it just makes it much easier to grip your Motar. The vertical stem travels above the heating chamber and then curves into the mouthpiece section. 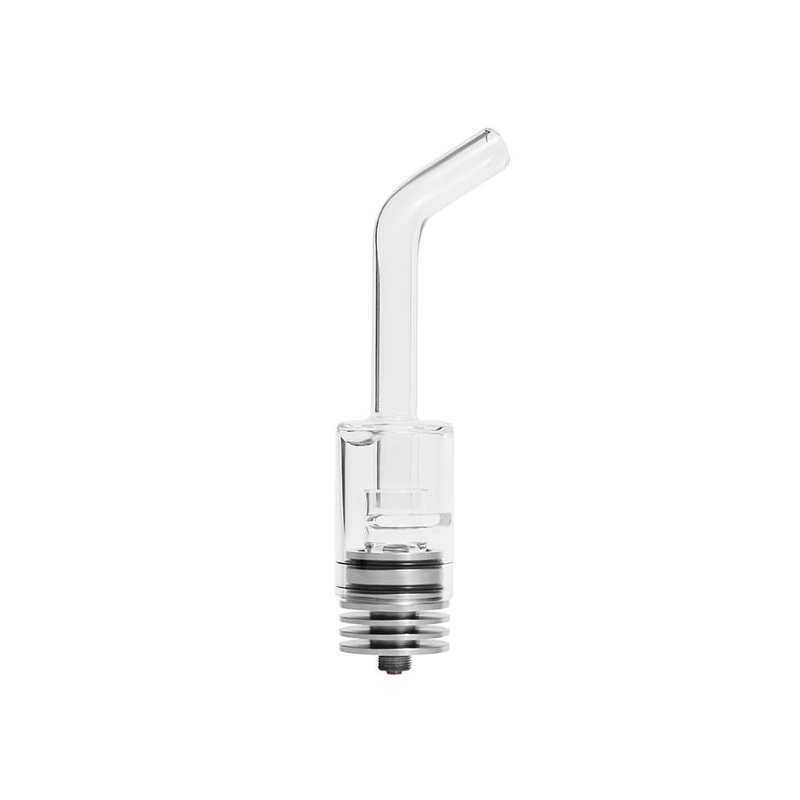 This allows you vapor more time to cool before you inhale, resulting in a much smoother pull. Upgrade today and get the absolute most out of your Motar 510 Atomizer.